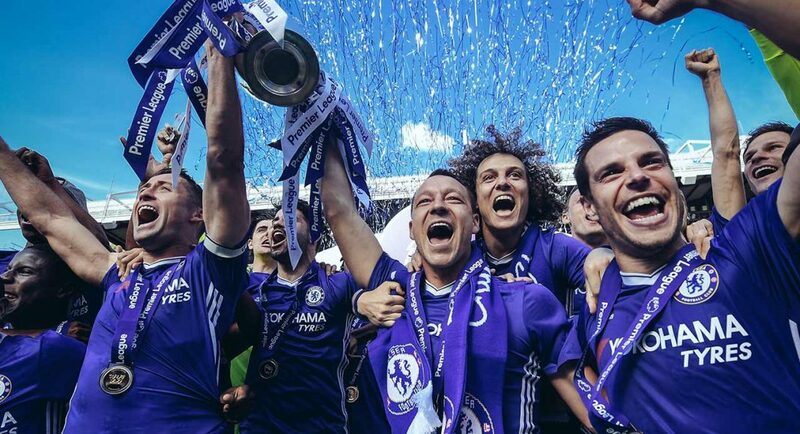 Having been crowned the champions of the undisputed Premier League in 2017, we delve into some of the reasons that propelled Chelsea to the top of the league, far ahead of its perennial arch-rivals Arsenal, Manchester City, and Manchester United. Here are 10 things that made Chelsea FC tick. Conte moved fast to enhance a sense of unity inside Chelsea by setting up a supper club for all the coaches and players. They could all go out as a group and eat in trendy establishments such as Nobu restaurant. Though he came in through a low-key £30 million signing, Kante has obviously been a big asset to the team as he is has been seen to be doing the work of two men. Voted as the PFA player of the year, the midfielder even managed to enhance his performance in Leicester during their title-winning season. He obviously played a huge role in Chelsea’s EPL title campaign. 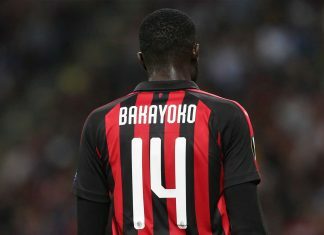 To many, bringing back the Brazilian was a big gamble for the team, as he seemed not to fit Conte’s safety-first style. However, the Italian tactician created the ideal position for Luiz in between the back three which seemed to work perfectly for him. For a long time, three has remained Chelsea’s magic number. 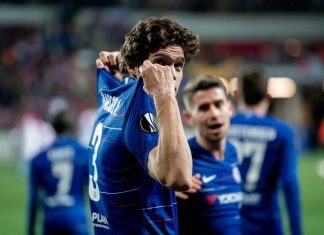 With three goals down against Arsenal at the 55th minute, Conte brought in summer signing Marcos Alonso in the place of Cesc Fabregas; a change that was perhaps the most significant in the season. The new-look back three went ahead to ensure that the team conceded no more goals. Conte seemed to have finally found a combination he could trust as they went on to beat Hull City. Working under Christophe Lollichon was increasingly becoming unbearable for Thibaut Courtois. This prompted Antonio Conte to opt for the services of his own expert, Gianluca Spinelli, a move that convinced the Belgian to stay as his performance improved considerably. Technically relegating Lollichon, who known to be tight with club owner Roman Abramovich was definitely a very bold move which handsomely paid off. It is at this very moment in December 2016 that Conte’s side began believing that they could actually win the EPL title. Just one year earlier, Pep Guardiola’s team would have comfortably beaten them after conceding to one goal and struggling to keep the ball. However, Conte’s men went ahead to display an impressive clinical edge, which would become a permanent feature of their entire campaign. 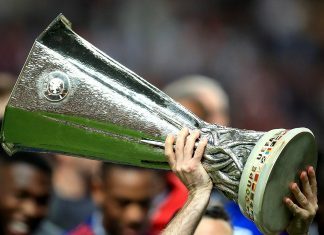 Conte’s side went ahead to beat Everton, Manchester United, Manchester City, as well as Tottenham Hotspur, in their winning run that caught up with Arsenal’s record in just one season. 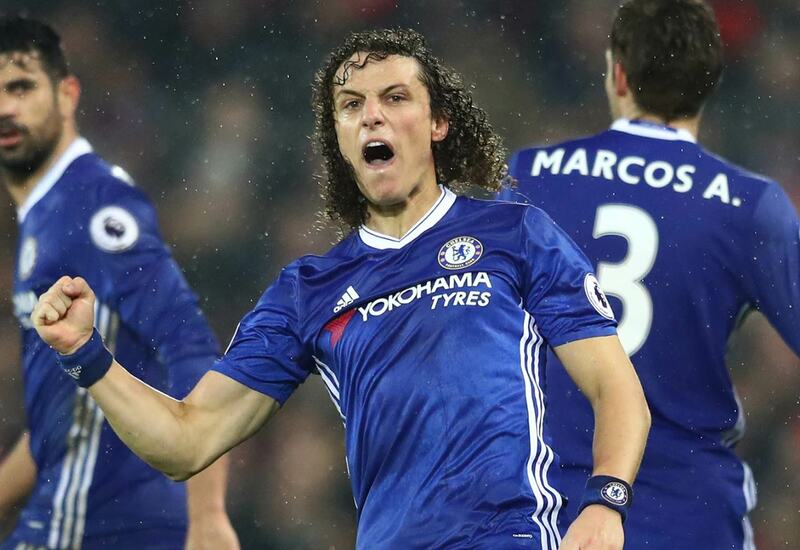 From October all the way to January, Chelsea was unassailable as they opened up an impressive six-point lead at the table’s apex. After the Blues’ 13th victory against Stoke, Spurs were already 5th and 13 points behind; a range that was definitely too much close. Apparently, the Italian tactician out-maneuvered Mourinho, Guardiola and Klopp. This is where things could have gone really wrong. Costa obviously had his head swollen by a huge January offer from Tianjin Quanjian – Chinese club – and hence often quarrelled with Conte during training sessions. When Conte took the gamble to drop Costa during their trip to Leicester City, the bold decision paid off as they went ahead to win 3-0. 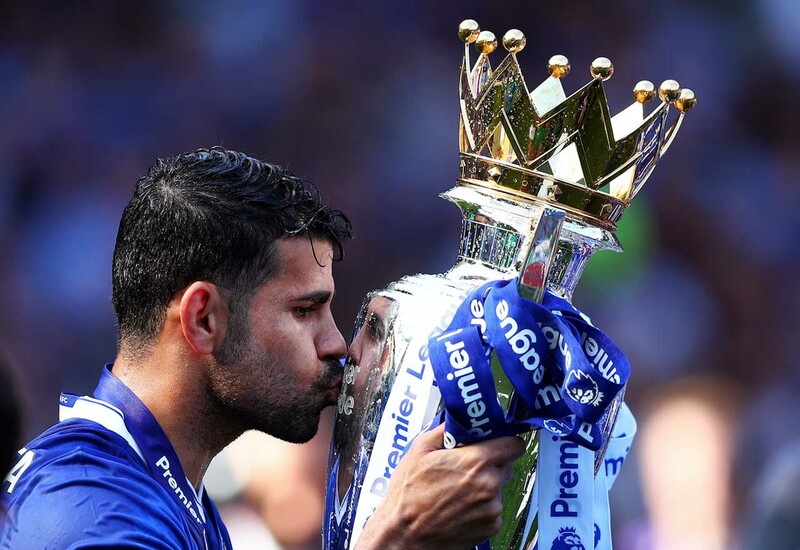 The Italian had clearly asserted his authority and Costa would make a goal-scoring comeback the following week when Chelsea played against Hull City. The Blues’ trip to Everton was the real game changer. 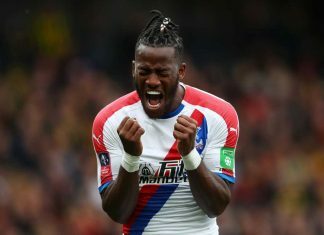 It was the last big test of Chelsea’s campaign and they cracked it thanks to Pedro’s magical goal that left many online betting fans’mouths wide open. 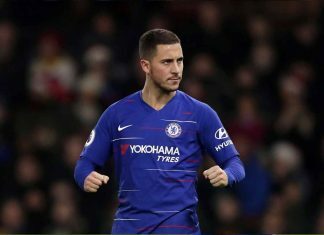 The Spaniard’s superb second-half strike will remain edged in the memories of many Chelsea supporters as it made the side cruise to victory crushing hopes Tottenham held onto. In order to get the best out of Eden Hazard, Conte knew that his first step was to ensure that the Belgian cut down his body fat. He took stringent measures of cutting fizzy drinks, pizza, and ketchup out his players’ diet in order to achieve this goal.